A number of months ago I purchased a EasyN Wireless WIFI IP Camera from Amazon with the intent of creating a bird watching video feed. While, these particular plans have not come to fruition (predominately because I decided that I wanted a higher resolution camera for this particular application); nevertheless, regardless of such envisioned intentions, the software that did come with this camera was extremely lacking (in my book) when it came to the ability to capture and save images from the camera. Conversely, while there are an assortment of projects (and/or applications) on the Internet that attempt to address such inadequacies; however, the artisan within me is generally aggravated/discontent by the existence of such limitations (predominantly because I like to understand and/or control the underlying framework behind such implementations), thus I opted to try my hand at implementing my own framework to communicate with this particular device. Towards this end, I started examining the EasyN IP Cameras web interface using the Firebug web debugger in order to intercept and observe the communications between the camera and the web browser. Conversely, I observed (via Firebug) that a simplistic Ajax based query string URL GET/POST system was being utilized to both control and configure the EasyN IP camera. 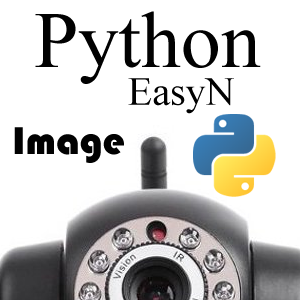 URL, tells the EasyN IP camera that it should change the viewing location via rotation (for the most part, since some other non moving actions can be performed using this command). also exist, that perform various administrative functions (none of which will be discussed within this particular article, but might be addressed in future articles). 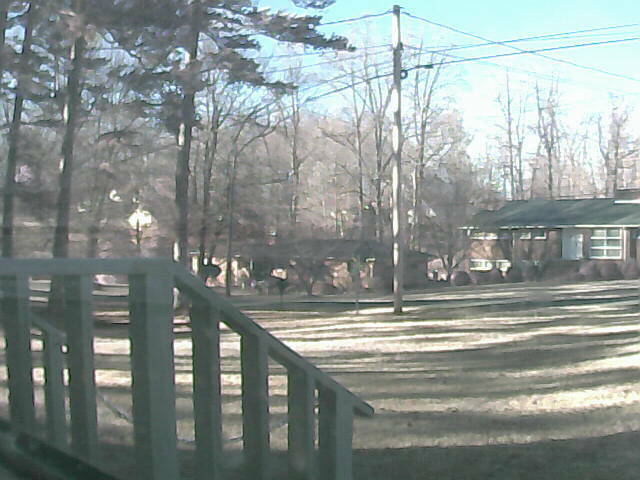 noting that, this information was continuously retransmitted as the camera updated its image at the specified capture rate. self._stream_header = "--ipcamera\r\nContent-Type: image/jpeg\r\nContent-Length: "
To separate the JPEG image from the HTML response produced by the EasyN Camera. Noting that the _close() function was called (within this function) in order to halt additional image transmissions from the EasyN Camera. However, I am aware that such implementations (presented within this article) are usually relatively trivial to the general requirements typically desired (like the ability to make movies or controlling the camera) by most end user applications, thus it is my intent to create a number of more advanced articles that will discuss these topics in further detail.